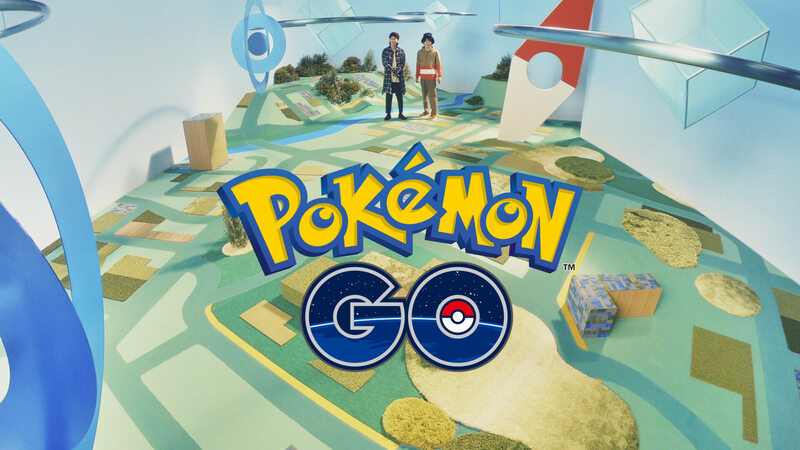 Pokémon GO is an augmented reality mobile game which was released in July 2016. It has gone on to receive over 800 million downloads worldwide. A new TV commercial showcasing a new feature in the popular game is now airing in Japan and has also been uploaded to YouTube. 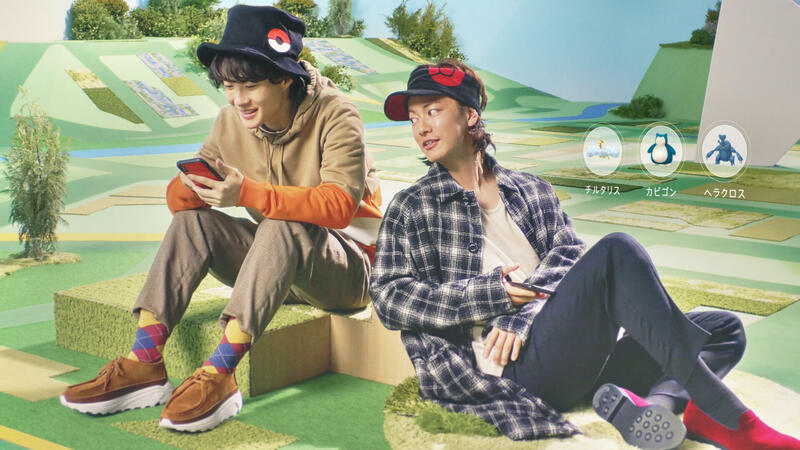 Japanese actors Sato Ken and Kamiki Ryunosuke who are featured in this commercial can be seen enjoying a battle in a world based on the world of Pokémon GO. The new “Trailer Battle” enables players to enjoy one-on-one battles. In the new feature users can choose three Pokémon to make a team before enjoying fighting against another team leader of Pokémon GO or other trainers. Simply scan bar codes with a nearby trainer and start your battle. You can also battle with players living faraway if your friendship level is above “Best Friend.” The feature also contains three kinds of Battle Leagues (Super League – up to CP 1,500, Hyper League up to CP 2,500 and Master League – no CP limitation) allowing players to enjoy fair battles. After the battle finishes, both trainers will obtain a reward. Occasionally a reward contains will contain the Sinnoh Stone, a crucial item to evolve certain Pokémon. Start your game up and enjoy battling friends with your favorite Pokémon! Pokémon Cafe celebrates 1 year anniversary with new limited edition menu!